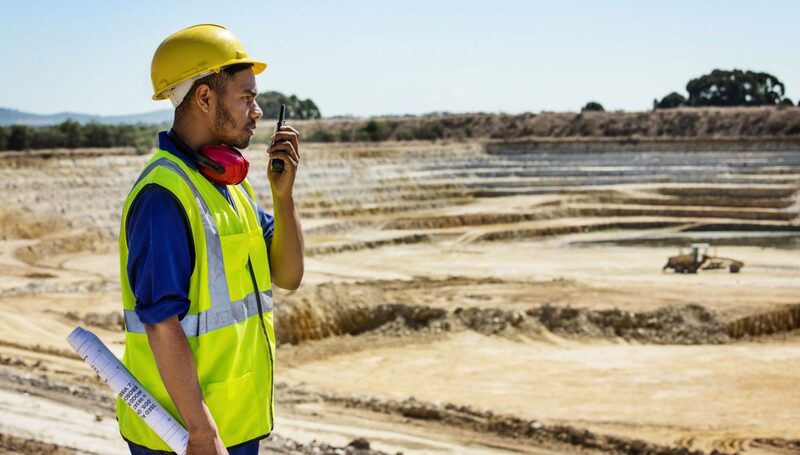 The EIT RawMaterials funded SafeMine project is aiming to develop a holistic, timely and resilient PhD Programme in Health and Safety in Mining. The objectives of the SafeMine project are to train a new wave of qualified professionals and generate advanced scientific knowledge about health and safety in the mining and tunneling industry. To develop an appropriate curriculum and to understand the needs of the industry, we would appreciate your input by filling out our survey. For a modern mining company with attractive and safe workplaces, a new type of leader for tomorrow’s Health and Safety at work is needed. The PhD Programme SafeMine will create and train these officials. Four leading European mining universities, Clausthal University of Technology (Germany), Luleå University of Technology (Sweden), RWTH Aachen University (Germany) and Montanuniversität Leoben (Austria) are working closely together with industrial partners in order to develop a PhD programme with a focus on increasing mine safety, using the most up to date research data and basing their studies on industry-driven, real scenarios and projects. The project aims to develop a holistic, timely and resilient PhD programme in Health and Safety in Mining and to train a cadre of qualified professionals who can lead the future of health and safety work in the European mining industry, based on a modern view of how an attractive and safe mine should be designed and organised. To achieve this objective SafeMine provides a programme for qualified leaders of tomorrow’s safety and health work in mining.